"Hannah: Can you speak to us on the voice recorder...?" 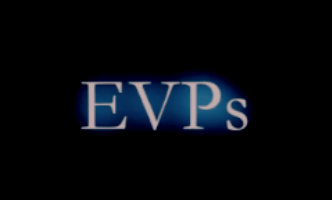 Replies "LOOK, SHE KNOWS (How to do it)"
EVP @ Stirling Highland Hotel We Know You Are Grumpy! !